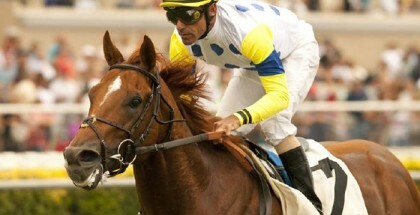 Orb heads for New York to prepare for the Preakness scheduled for May 18, 2013. 2013 Kentucky Derby winner Orb will leave barn 43 today and head to trainer Shug McGaughey’s New York farm to prepare for the Preakness. The Preakness is the second jewel of the Triple Crown and will be run in the third Saturday in May. There hasn’t been a Triple Crown winner since Affirmed in 1978. 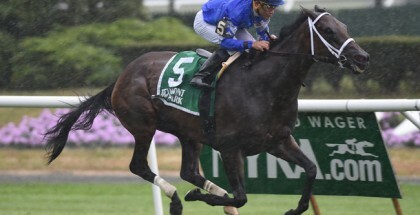 Twenty-one horses have won the first two jewels of the Triple Crown, the Kentucky Derby and the Preakness, but were unable to win the third jewel, the Belmont Stakes. 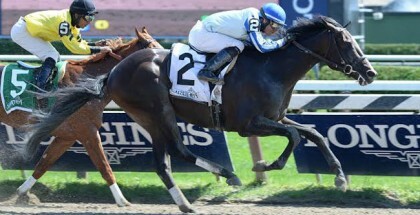 Watching Orb finish first at Gulfstream Park and now at the Kentucky Derby, the nation hopes that the three-year-old colt will win the Preakness. America needs a horse hero! We watched Australians unite and faithfully follow the undefeated Black Cavier win all twenty-five races throughout her career. Black Cavier created excitement throughout the entire world. It would be a great advantage for American thoroughbred racing to gain fans and promote the sport if our 2013 Kentucky Derby winner Orb won the Triple Crown. The 138th running of the Preakness Stakes is scheduled on Saturday May 18, 2013 with an approximate post time of 6:20 PM in Baltimore, Maryland at Pimlico Race Course. 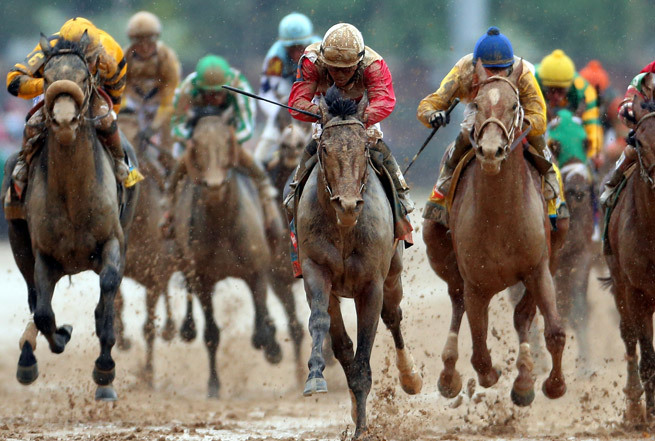 Coverage of the Preakness can be viewed on NBC beginning at 4:30 PM EDT. 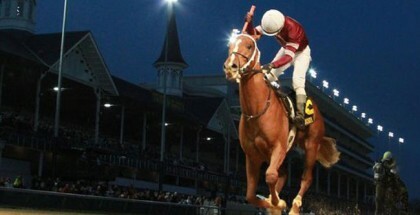 Photo of Orb and Joel Rosario winning the 2013 Kentucky Derby on the sloppy Churchill Downs track.